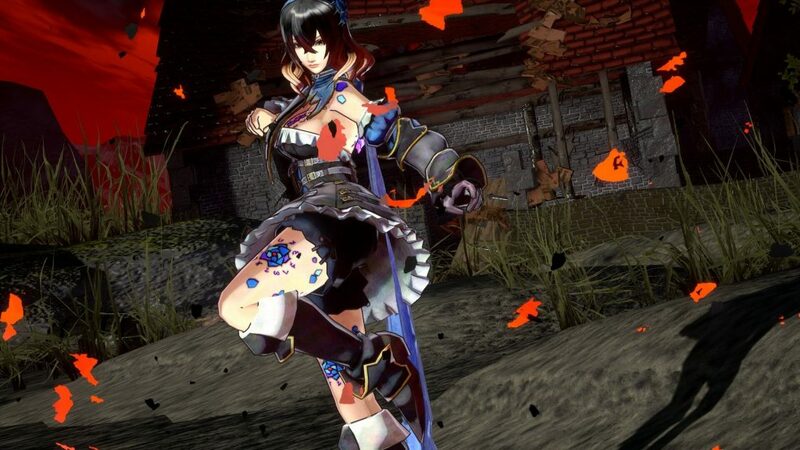 At gamescom we were able to play the demo of Bloodstained: Ritual of the Night, title developed thanks to a Kickstarter successfull. Many players have financially supported the project, probably thanks to the guarantee given by the name of Koji Igarashi, producer of Castlevania. 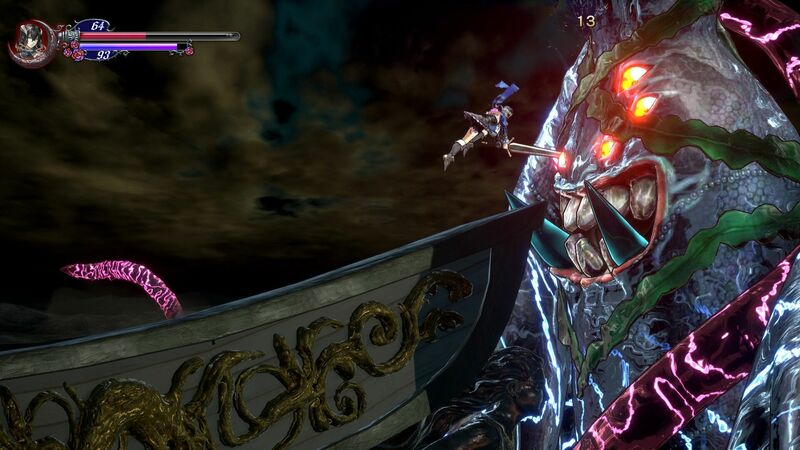 Igarashi is so relevant for the gaming world that it has given its own sub-genre its name: the Igavania games, which simply represent the Castlevania directed by him, but it is not possible for everyone to be cited so directly. 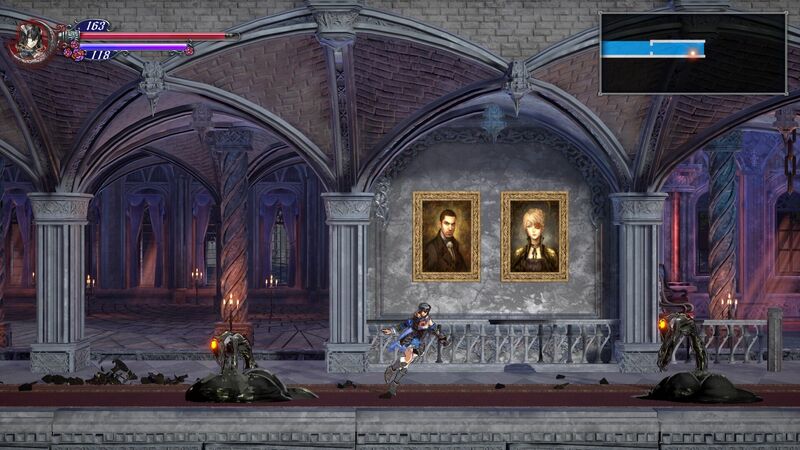 However, define Bloodstained: Ritual of the Night simply a Metroidvania it would be simplistic. If it is clear that the game draws heavily from the typical canvas of the genre, exploration and progressive empowerment of its means with the progress of the adventure, it is equally evident that it does so with its own distinctive personality. The graphic style is undoubtedly the first thing that strikes the game: very nice character design and the charisma of the characters immediately accompany the player in the magical world in which Miriam, the protagonist, must juggle to save herself and the whole of humanity, from Gebel, an old acquaintance whose body has been corrupted beyond any safety threshold. The curse that struck Gebel also hangs on Miriam's head, but at the same time it is an instrument that the heroine is forced to resort to in order to have the best: her body is slowly turning into a stone. Defeating certain enemies and proceeding with the adventure, Miriam's body absorbs magical crystals that give them powers and special attacks of various kinds. This mechanics introduces us to the RPG components of the game. Miriam can equip weapons and equipment to improve their stats, and you can level them up as you defeat enemies. Also present the possibility of crafting objects, everything is managed excellently by the overlay menus on which you learn to navigate rather quickly. As proven in the demo, the difficulty level seems set upwards, with respawn of enemies every time you return to an area already visited. The boss fight also addressed is manual: study the enemy to understand the patterns of attack and act firmly and timing to shoot it down, and gain its special attack by absorbing the crystal. Talking to the developers I had doubts about this choice, as the special attack thus earned seemed to be too disproportionate, but I received reassurance that progressing in the game, that attack would soon become redundant, due to the increase in power of enemies in the following areas. The control of the character is simple and easy, with some environmental elements with which it is possible, sometimes necessary, to interact. An example is represented by the cannons on the galleon, in the first level: using an elemental fire attack the fuse is ignited and the cannonade that follows opens a passage on an otherwise impassable wall. Mini-map always in view at the top right, statistics of life and mana in the upper left and damage visible on the screen when you hit the enemies quickly synthesize, and without being intrusive, all the information necessary to the player. 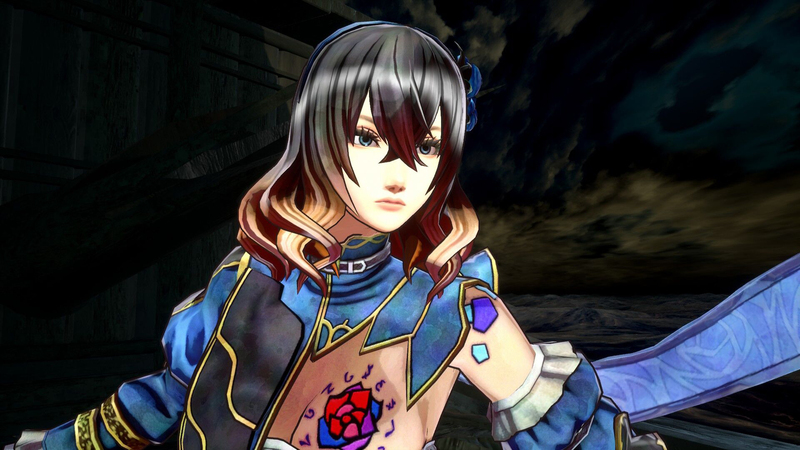 Bloodstained: Ritual of The Night is scheduled for the 2019 on all PC and console platforms (including PS Vita), and collectors will be pleased to know that the retail version will be available. Follow with us the news, as the title promises very well for those who love the genre. And what's more, Miriam is beautiful, and along with the other characters will undoubtedly provide inspiration for dozens of cosplay.